We are Calgary's premier moving company offering 1, 3 and 5 ton trucks, 2 million liability insurance and no to/from travel time charge! Trust Your Move, Computers, Home & Business To Our Fast, Safe and Secure Team. 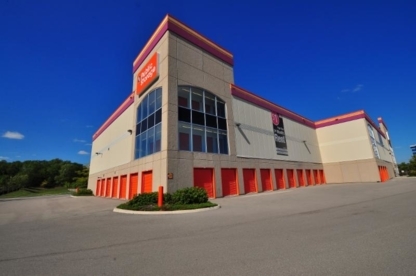 Real Canada Wide Moving Services has been moving families and business since 1997. Whether you’re moving local or across the country, we’ve got your move covered with friendly door to door service. Specialists in the Movement & Handling of High Value Equipment. MAKE THE RIGHT MOVE! The key to a pain-free moving day is organization, and we are the experts. We simplify moving day by providing flat rates, packing services, assembly/disassembly, and more! We're the Best In Town! Same day, next day service. Serving our customer's "Just in Time" delivery needs. Free Estimates. 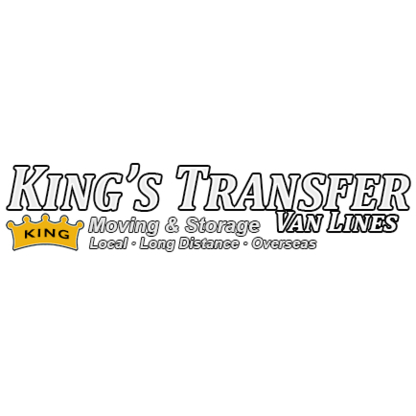 We only charge for actual move time on local moves, call for details. 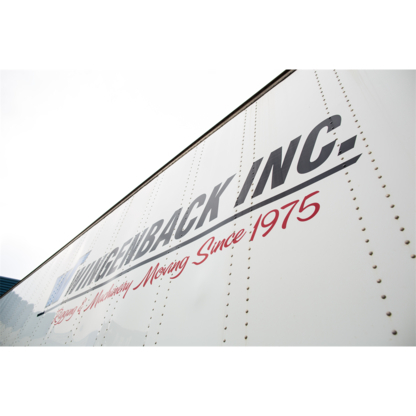 Wingenback Inc. is a Canadian company that specializes in industrial and commercial moving related products & services. Is there anything more discouraging than packing up your life into heavy boxes, moving them around from one home to another and hoping that nothing brakes in the process? Moving companies and professional movers are a godsend when you can’t stand to look at another cardboard box or a roll of duct tape. From dealing with the cost of long distance moving companies to storage options, do you know what to look for when searching for a reliable moving company – not to mention how to secure the best moving quotes? Ask the chronic movers: Your acquaintances and friends that relocate their lives on a regular basis are your best referrals when looking for moving companies and services. Ask these constant movers which moving companies they’ve dealt with in the past, the distances their belongings have travelled (long distance move vs. local move) and if they would use the services of those moving companies in the future. What kind of movers are you looking for? Are you looking for movers to pack and unpack your boxes or movers to lug your belongings up and down a steep flight of stairs? Are you moving to a different part of the city or do you need a long distance moving company that can deal with international travel? 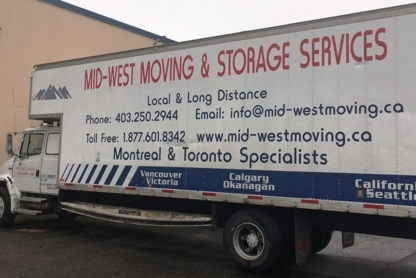 Once you’ve established the type of move you’ll be dealing with, you’ll be able to compare moving companies and services in Calgary AB and get an accurate moving quote. What you want from a moving company: When comparing moving companies and requesting moving quotes, make sure that the moving company offers to do an onsite inspection (not over the phone or online) of what will be boxed and moved to your new home. Moving companies that ask for cash or large deposits before a move, or that claim that all your items are covered by their insurance during the move, should be avoided. Ask the moving company in what situation additional fees (extra heavy lifting, entering through a window, overnight stay) would be added to your bill at the end of your move. When in doubt, consult the better business bureau or online complaint registries.